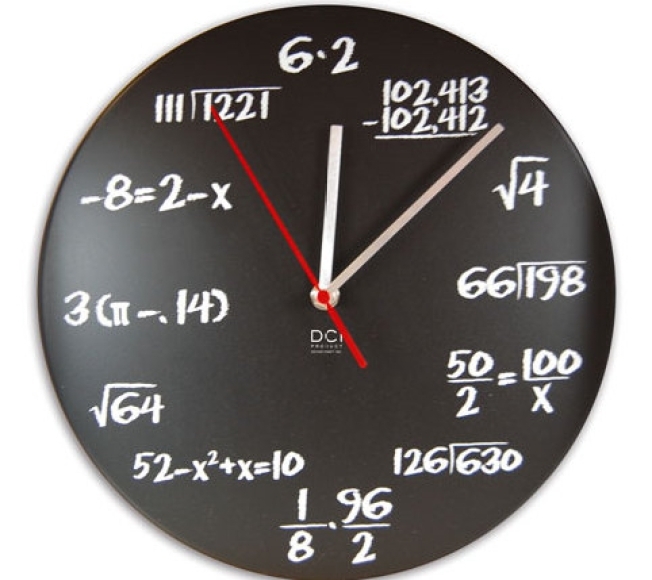 Tell time like a math geek with this clock. MATH WHIZ: Division tables may not be your strong point, but you can practice (or pretend) with the Pop Quiz Math Clock. Each hour is marked by a simple math problem and has a face that resembles a chalkboard; It’s like we’re in school all over again. Get it at the Art Institute of Chicago Shop. 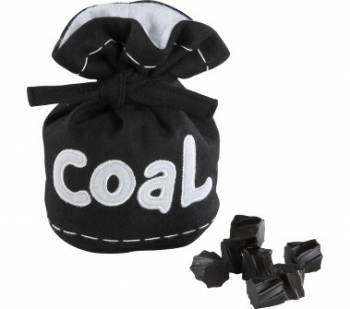 NAUGHTY OR NICE: Everyone dreads the idea of getting coal in their stocking, but this bag of coal from Crate and Barrel is a whole different situation. Inside the stitched felt bag you’ll find licorice candy – a lot better than what used to come in there in the old days. Available here. FISHING FOR A DEAL: Get in the fashion loop this week at Perchance Boutique on Southport. The stylish store is hosting a Christopher Fischer trunk show all week long; think sweaters, cardigans, lots of cashmere and most importantly – gifts with purchase.